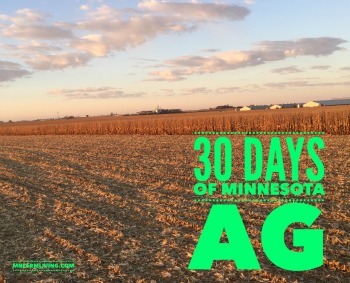 Day 12 of my “30 Days of MN Ag” is Bryan and Lauren Biegler. 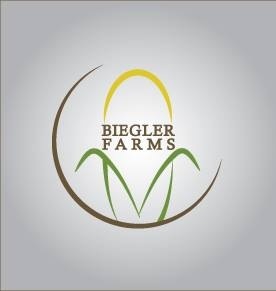 The Biegler’s are a family farm located in Lake Wilson in southwest Minnesota. 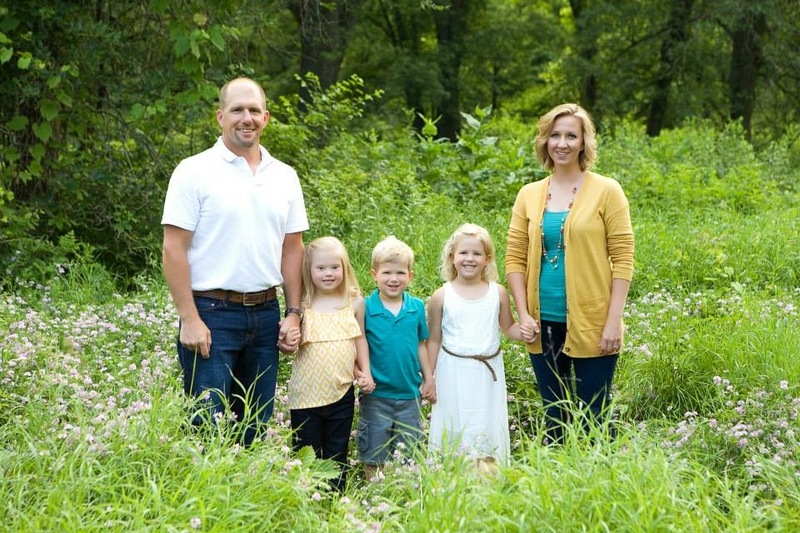 They have three children, Alaina, Aubrey and Wesley. 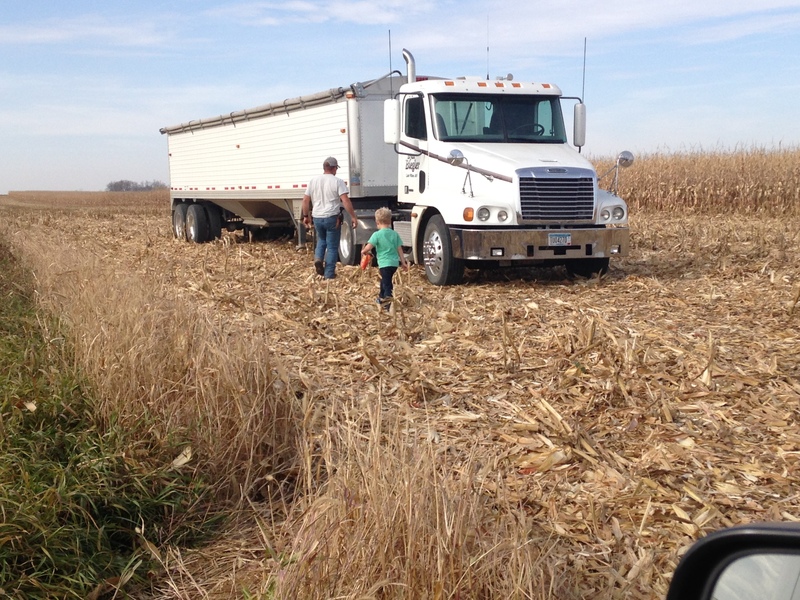 Bryan is also a third generation farmer and his dad continues to help Bryan on the farm. Lauren and I are both volunteers for CommonGround in Minnesota. CommonGround is a women volunteer organization where we have conversations about food with other women – answer questions they may have about how their food is raised or grown. 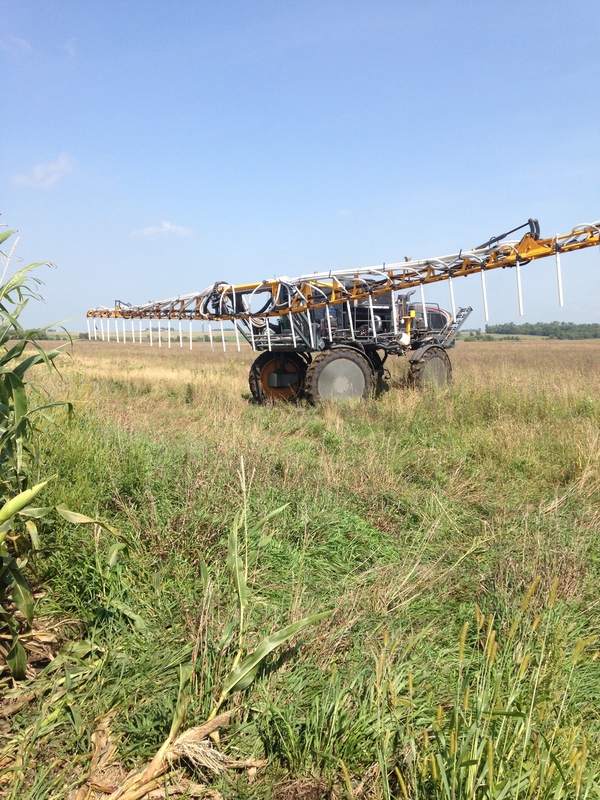 “We grow corn and soybeans and also have a custom cover crop business.” Cover crops are crops grown for the protection and enrichment of the soil. Some of the cover crops they plant are rye grasses, radishes, turnips and clovers.